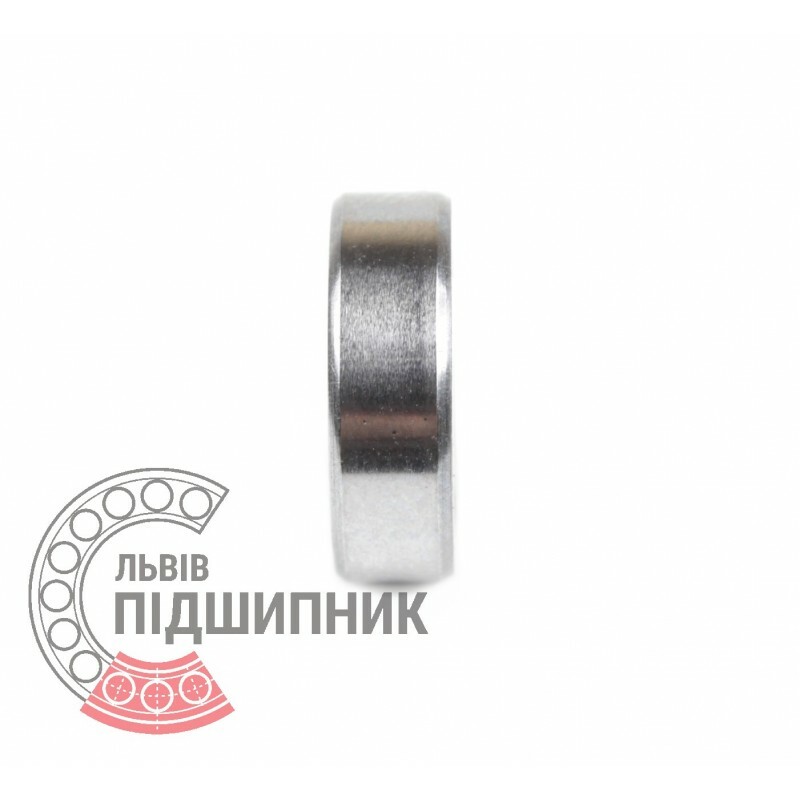 Single row deep groove ball bearings 1000099-6 SPZ, Russian Federation. Dimensions: 9x20x6 mm. Matches the bearing 1000099 (GOST 8338-75). International counterpart - 619/9 (DIN 625-1 ISO15:2011). 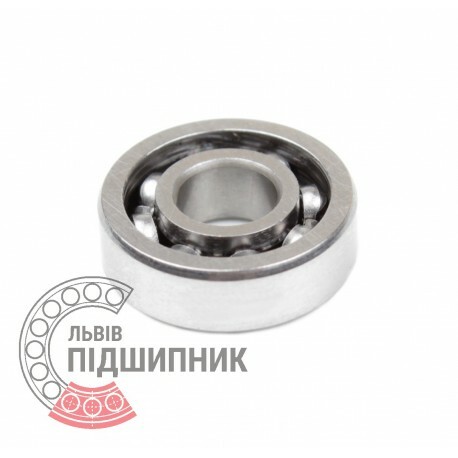 Deep groove ball bearing 619/9 2RS CX, Poland. Dimensions 9x20x6 mm. Matches the bearing 1000099 (GOST 8338-75). Deep groove ball bearing 619/9 ZZ SKF, . Dimensions 9x20x6 mm. Matches the bearing 1000099 (GOST 8338-75). 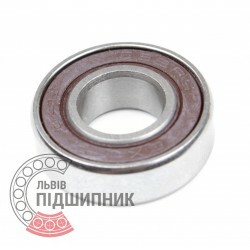 Net product price: 178,20 грн.  Gross product price: 213,84 грн. Available for order 213,84 грн. Deep groove ball bearing 619/9 2RS C3 PFI, United States. Dimensions 9x20x6 mm. Matches the bearing 1000099 (GOST 8338-75). Available for order 59,00 грн. 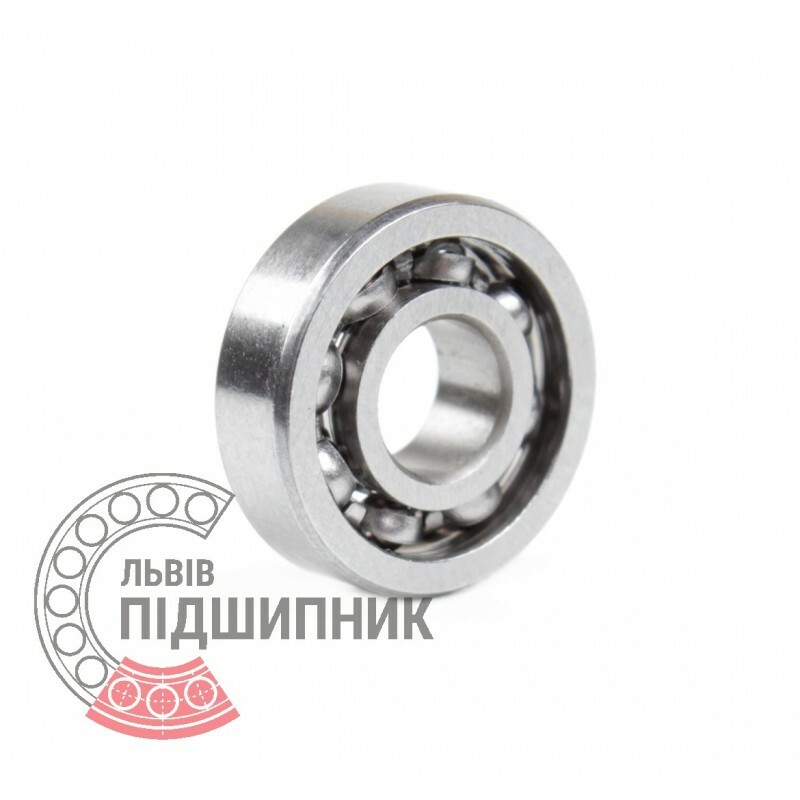 Single row deep groove ball bearings 1000099-6 Russia, Russian Federation. Dimensions: 9x20x6 mm. Matches the bearing 1000099 (GOST 8338-75). International counterpart - 619/9 (DIN 625-1 ISO15:2011).